Gears of Halo - Video game reviews, news and cosplay : Diablo 3 coming to a console near you? So the rumours are true and as Attack of the Gameboy notes below, Diablo III is looking very likely to be coming to an xbox console in the future. Blizzard Entertainment has listed a job position which would be to develop a 'Diablo Concept' for consoles. So not necessarily Diablo 3 itself but maybe a version of it (or a whole new story)..... time will tell. "Blizzard Entertainment is looking for a highly organized individual with outstanding communications and project management skills for the Diablo team. The ideal candidate has prior experience in console game development and has a keen knowledge of how each discipline operates and interacts. Self-direction and follow-up skills are a must, as well as the ability to anticipate production issues and find effective solutions. The candidate must be fully committed to seeing projects through from inception to completion, and delivering games on time with the highest quality." "We’re exploring a Diablo-related concept for consoles and are currently looking to fill a few senior console-related positions on the Diablo III team. As we’ve said in the past, with proper care the gameplay could suit the console platform, and we’re interested in seeing what talent out there might be interested in such a project. If you’re passionate about all things Diablo and have the requisite skill and experience, then head over to our jobs site to check out the positions and apply. Please note that this is not an announcement of a console title. 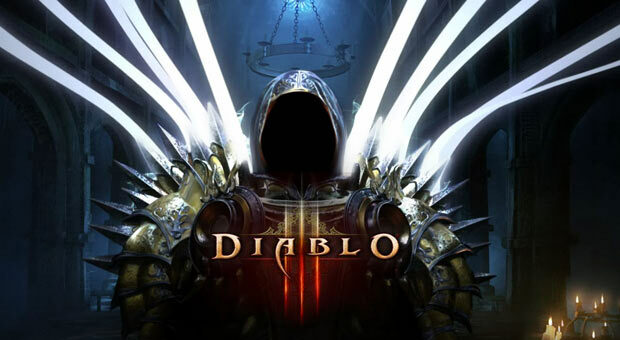 We are first and foremost developing Diablo III for Windows and Mac PCs and don’t intend to allow any possibility of a console interpretation to delay or affect the release of the game."